Order online in 2019 (for May 11 pickup) at www.rainbarrelprogram.org/Houston. 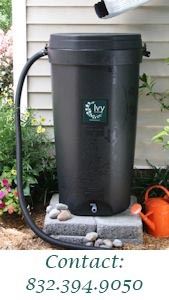 The Green Building Resource Center (www.codegreenhouston.org) will help area residents conserve water and resources by offering 50-gallon rain barrels and 65-gallon compost bins at discounted prices of just $69.00 and $65.00, respectively. These typically cost more than $100.00. Made from recycled material, they come with instructions for easy set-up and use. 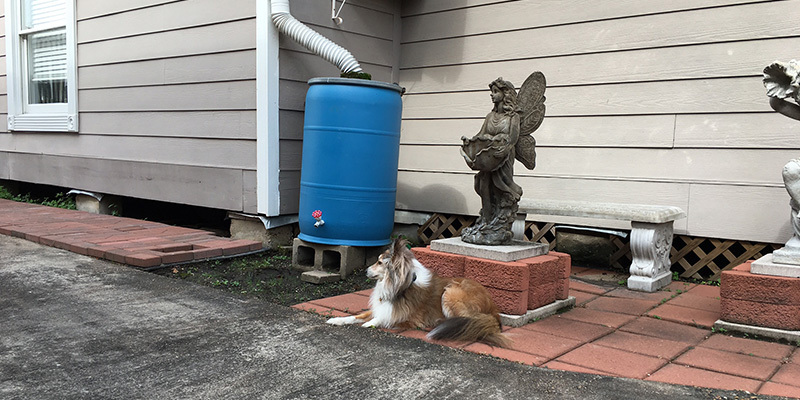 Purchases can be picked up Saturday, May 11, 2019 at the Houston Permitting Center (West) Parking Lot, 1002 Washington Ave. GBRC Program Director Steve Stelzer will be available to answer questions and assist all who take part in this offer.